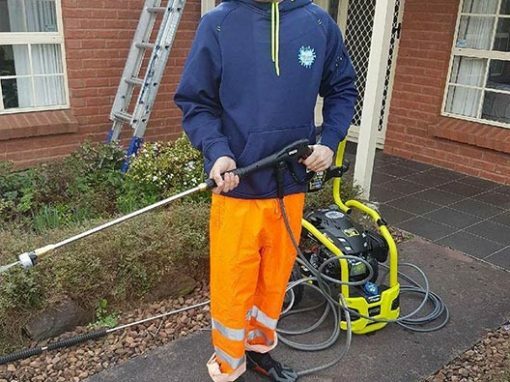 Professional and affordable high pressure cleaning based in Hobart Tasmania. We clean driveways, pool surrounds, patio areas, pathways, retaining walls, concrete, roofs and much more. TASwash has over 10 years’ experience in the cleaning industry. Zach the owner of TASwash formerly known as Mr Spot Window Cleaning is now focusing on professional pressure washing. 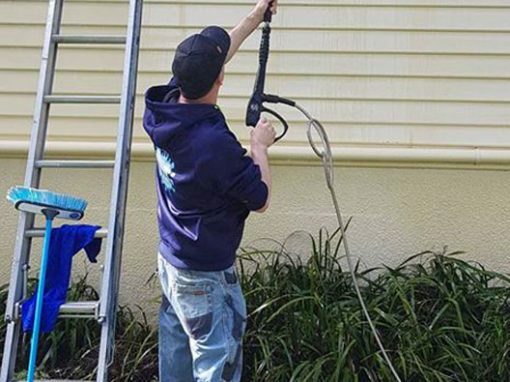 TASwash Pressure Washing is based in Hobart Tasmania. 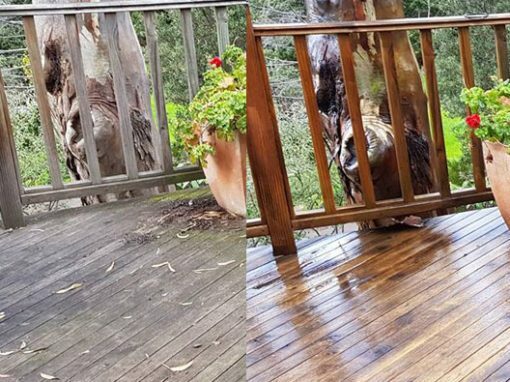 Using developed pressure cleaning techniques makes it possible to pressure clean everything outside with less amount of time and difficulty. Yes you can go to the store and pick up a pressure washing system but the problem with these smaller type systems is the time it takes to actually clean a large area. On the other hand for certain surfaces it is easy to damage a surface using high pressure. This is where a soft cleaning method is needed. Hiring an experienced pressure washer we know where to use the right methods for the right surface. We offer the highest quality cleaning. 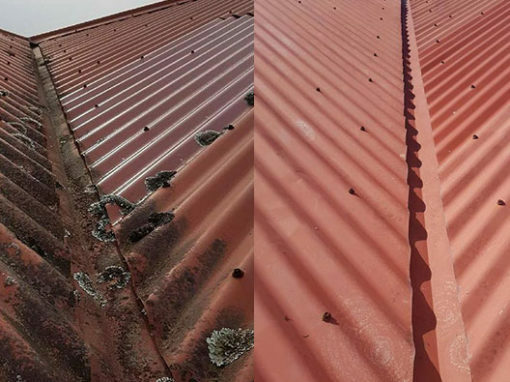 We understand the different types of surfaces that require different methods to clean so as to not damage, we do this using the most advanced systems and equipment available we know how to get the best result, first time every time! Just some of surfaces we clean include driveways, exterior of homes, under side of eaves, gutter facia, roofs and much more. TASwash Pressure Washing will cover residential, commercial, and industrial. We also do gutter cleaning, window cleaning and solar panel cleaning. We are happy to travel throughout the Southern Tasmania region. It encompasses towns and cities like Hobart, Bellerive, Sandy Bay, Huonville, Orford, Bothwell, and much more. Having professionals is the best way to ensure good results and more time for you to do other things. 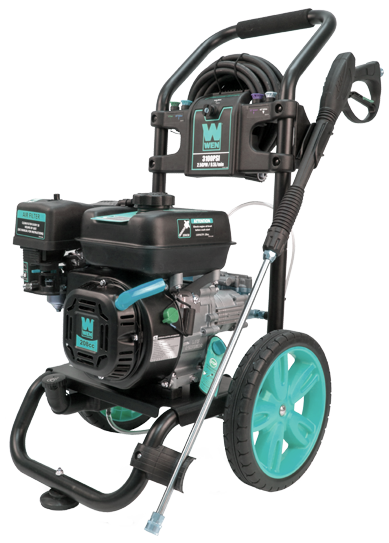 Industrial pressure washing equipment capable of tackling any grime. more..
Special cleaning products with gentle pressure system for cleaning decks and external house surfaces. more..
We also have a gutter cleaning service keeping your gutter free and clean. more..
We also have a window cleaning service. We have many years’ experience in this industry with special equipment. more..
A dirty solar panel can lose up to 50% of it’s efficiency we keep them clean so you don’t have to. more.. 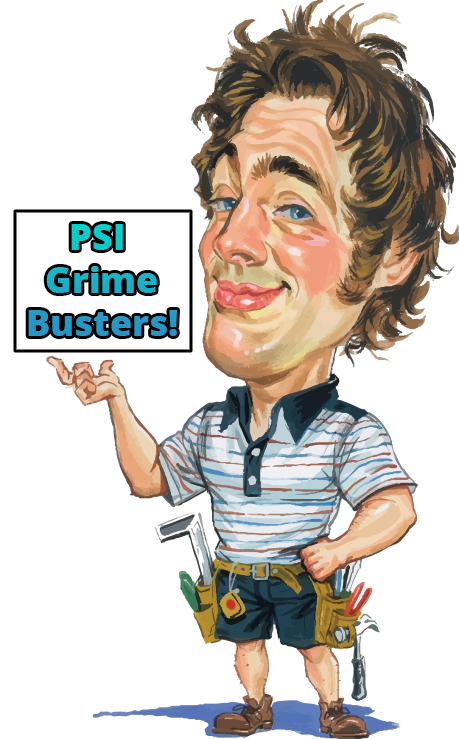 Being professional pressure washers we know how to minimize damage and we have full insurance that gives you peace of mind. more..
Zach Bristow owner of TASwash Pressure Washing, comes from a line of family members who were also professional window cleaners, being trained in the early years of life and working for family he gained skills in all aspects of the cleaning industry this also included pressure washing, over time Zach has continued to expand his knowledge of the pressure washing industry to provide a better service. Enjoying the pressure washing industry Zach decided to be more focused with pressure washing and this is how TASwash came to be. Zach has reputation for providing a reliable and professional service in a friendly manner. Zach built this humble company into something to be proud of. Having a strong relationship with each individual customer is a must and something he holds in very high regard. Zach, in his free time, enjoys a little surfing and loves spending time with his family. Zach is professional, honest, friendly, and reliable. 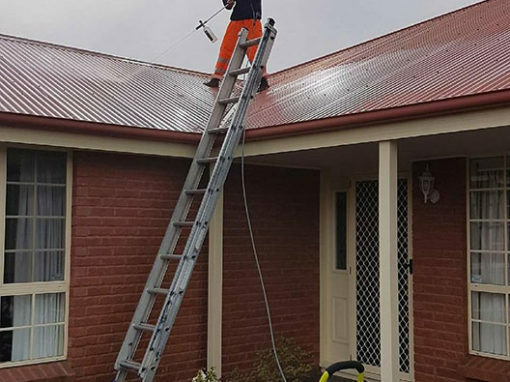 We all enjoy clean and tidy places, seeing your driveway, roof, pathway or other surfaces restored to their former glory is what Zach can do. Just call Zach at TASwash Pressure Washing we will make it happen. Thank you Zach, Amazing job on such a big home. You made our home beautiful again. Just had our house washed, gutters cleared and our windows cleaned!!!!!!!! Thanks Zach, the pergola came up as good as new and the house and windows are gleaming!!!!! See you again in 6 months!!!! Just wanted to thank Mr Spot Window Cleaning. Zach cleaned my windows yesterday, he did an amazing job, would definitely recommend him. And it was done in no time at all. Had a good experience and would like to share? Rate us and write a review on Google just click the button below. For a professional pressure washer you can call us on the number below or send an inquiry via our contact form.